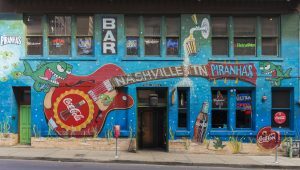 There is so much to see and do in Nashville. The stores, bars, museums, restaurants, Broadway. These are all great places to visit, but they can be expensive. Is there anything you can do in Nashville that doesn’t cost much, or is even free? Yes there is. 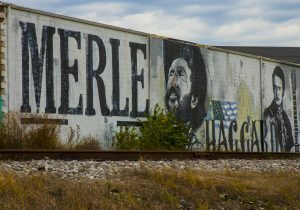 Equipped with just a camera or cell phone, and a few bucks of gas, you can have a blast hunting down and photographing the many wall murals all around the city. They seem to be around every corner in Nashville. 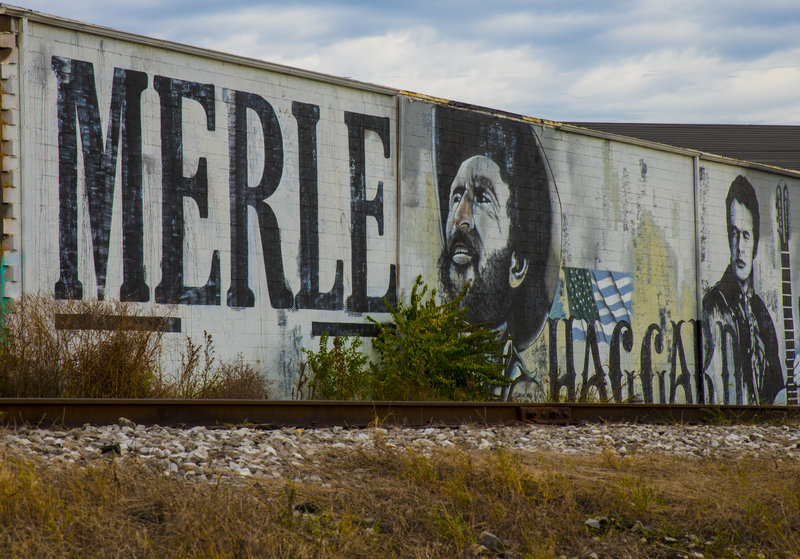 Many local artists have spent weeks, even months creating these masterpieces. 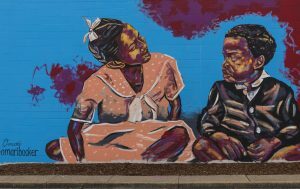 The art work of these murals is beautifully colorful and amazing. Simply Google “wall murals in Nashville”, to see just where and how many there are. Print out these maps, and start driving around the city. Don’t rely on just one map to find out where they are, because no one map shows them all. One of the best, and the most concentration of wall murals in one location, is the “Off the Wall” murals on Charlotte Ave. There are literally dozens of murals, one after another. 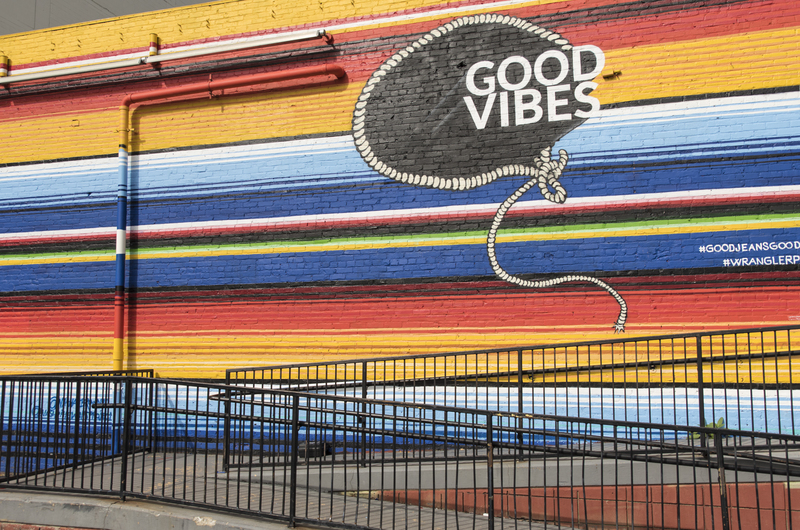 Sometimes, entire storefronts or buildings are one giant mural. 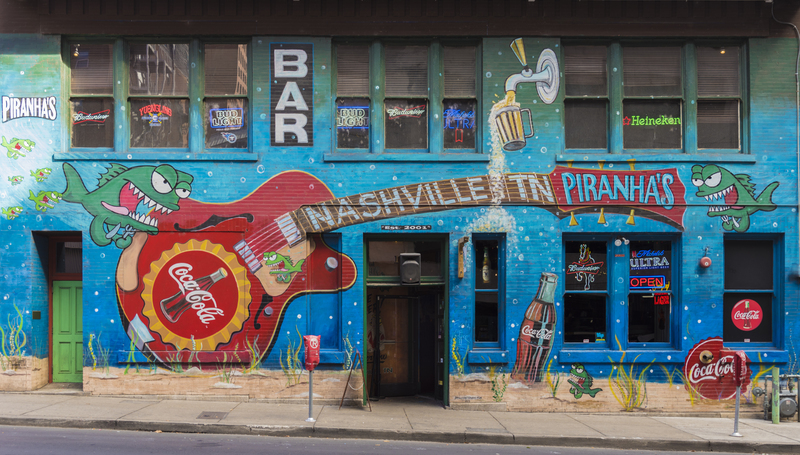 Check out Piranha’s Bar for a very colorful mural collage. You’ll even find murals in car parking garages. 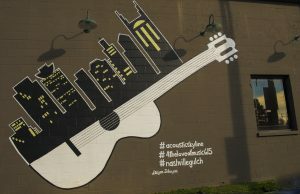 Also of interest is the “Nashville, Tennessee” mural on Music Row. The “Silo Mural” on 1407 51st Ave is one of the most unusual murals in the city, or anywhere. One of the most famous, and most photographed mural in the city, a black and white mural depicting a pair of wings, is the “What Lifts You” mural on 302 11th S. Sadly, one of the city’s most popular tourists attraction murals, the “Johnny Cash” mural, on 300 4th Ave S., is slated to be demolished perhaps this year, so get out and photo it, before it’s gone forever. 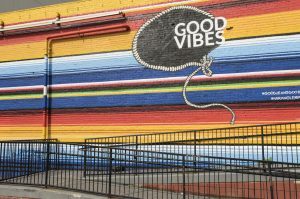 So for a fun time, and to be able to enjoy the sights and sounds of Nashville at the same time, get out and enjoy the literally hundreds of wall murals around the city. Keep your eyes peeled on building walls, storefronts side streets. There are new murals popping all the time, so it’ll take days or even weeks to see them all. 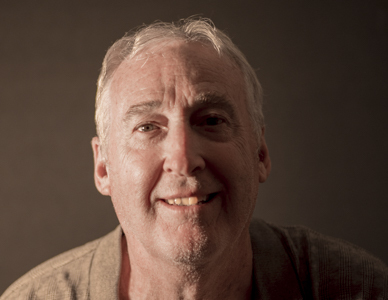 Tom is a member of the Cookeville Camera Club. The club meets on the second Monday of every month at the First Presbyterian Church, 20 North Dixie Avenue, Cookeville. You are welcome to join us at any of our meetings.